If you are considering moving to one of the absolute best destination in the United States, Florida would be an excellent choice. But where exactly in Florida should you plant your roots? Consider Tampa! 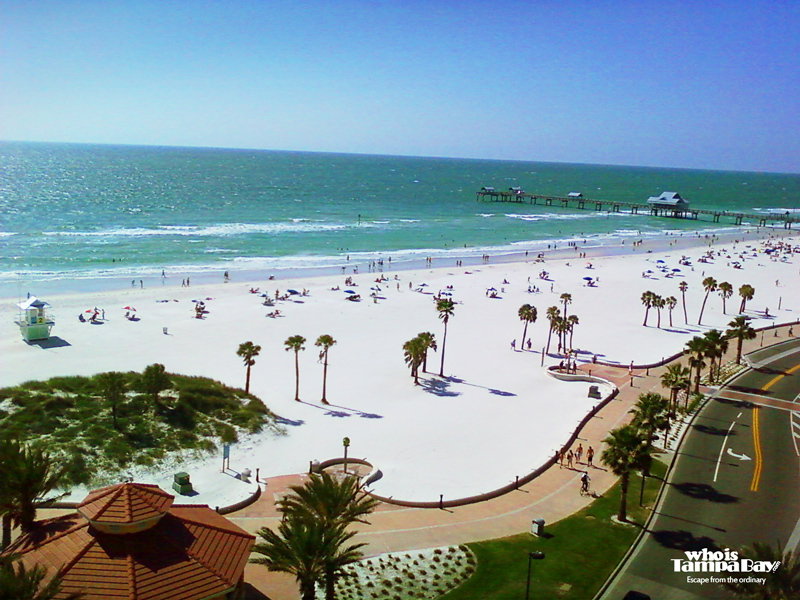 The west coast of Florida especially the Tampa Bay area has some of the most beautiful beaches, sunsets, and attractions yet still is affordable and has so much to offer. The following are just a few of the many reasons why you should move to Tampa, FL. The city of Tampa Bay is located in Hillsborough County and consists of a large natural harbor along the Gulf of Mexico on the west coast of Florida comprising Hillsborough Bay, Old Tampa Bay, Middle Tampa Bay and Lower Tampa. These areas are not just incredible places to visit but support great economics also. For instance the unemployment rate just a few years ago has progressed in a strong downward spiral beginning at 8.1% to 6.5% a year ago and now currently sitting at just 5.5%. 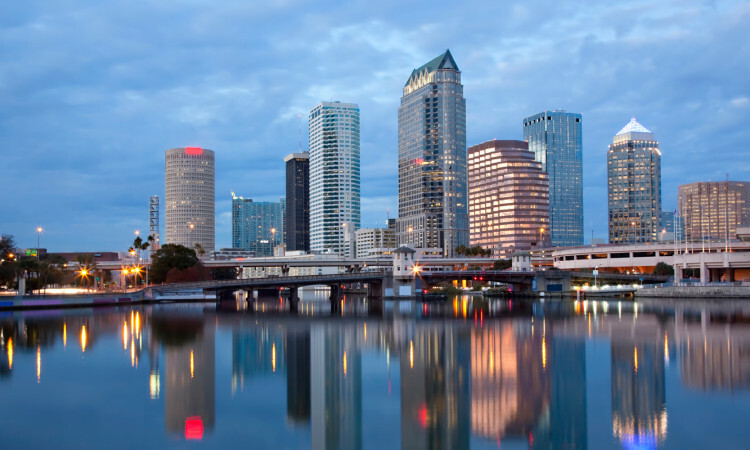 Tampa was also just ranked 24th among the 150 best cities to find a job. 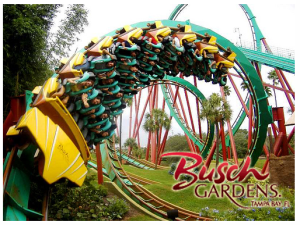 Much like Orlando being known for Disney World, Tampa is known for Busch Gardens. Not only does Busch Gardens draw a crowd but there are many other options such as the thrilling water park Adventure Island, the top rated Florida Aquarium, and the awesome family-friendly Lowry Park Zoo. 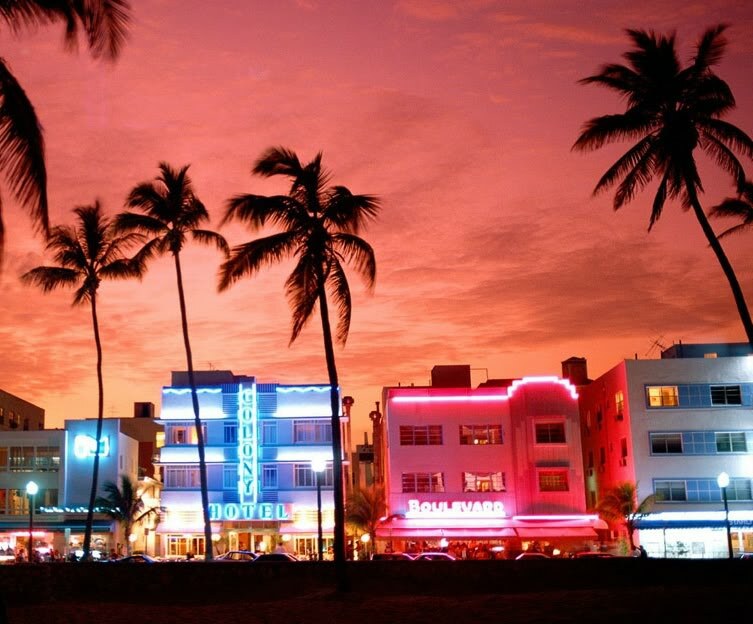 If you haven’t been to these entertainment destinations you will be pleasantly surprised. Whether you are looking for one of the top 5 rated roller coasters plummeting hundreds of feet in a matter of seconds or access to nearly 30 acres of water rides and thrills and even the up close encounters of wild life from one of the top 10 aquariums in the country or the #1 family-friendly zoo. Tampa has a large following of thrill seekers but that isn’t what continues to make this location a great place to call home. This just scratches the surface of all the desirable reasons why people decide to move to Tampa but this city has so much more to offer including great schools and universities, fishing and boating, paddle boarding, football, baseball, hockey, and even drinking homegrown freshly brewed beer. Tampa has endless possibilities. 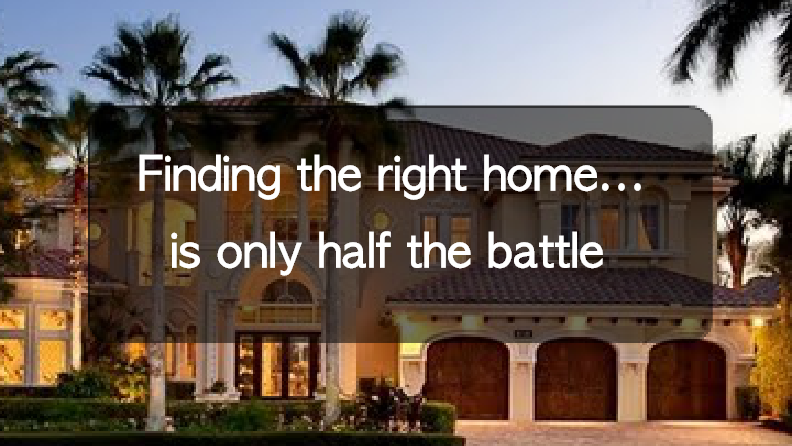 The housing situation is plentiful ranging from high-rise condos to suburban neighborhoods to homes on the beach. If you are thinking about moving to Tampa, Florida be sure to research your new potential neighborhoods and communities on the MoveMap at www.MoversAtlas.com. Happy house hunting!